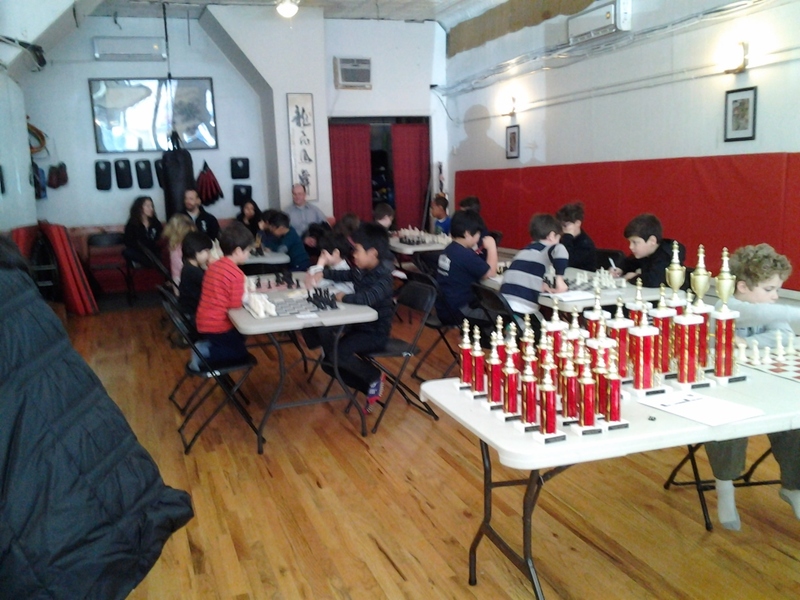 Great chess competition on Upper West Side! « Chess classes in Brooklyn. 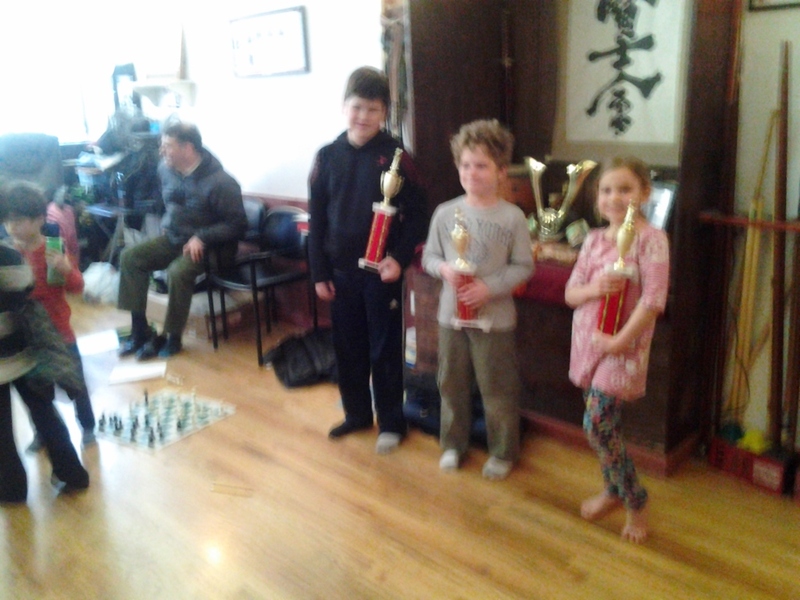 Home » Uncategorized » Great chess competition on Upper West Side! By chessclassesinbrooklyn in Uncategorized on March 30, 2015 .